From St. Louis to Jefferson City to Washington, D.C., join our journalists as they take you behind-the-scenes on the campaign trail and share stories about covering both sides of the aisle. 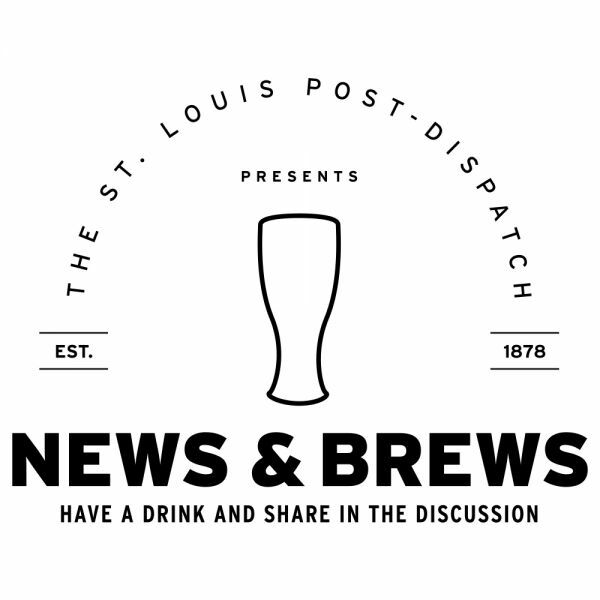 Enjoy local brews and eats, and find out what it’s like to cover local, state and national politics during this election season. Chuck Raasch - Reporter, national government and politics Washington, D.C.